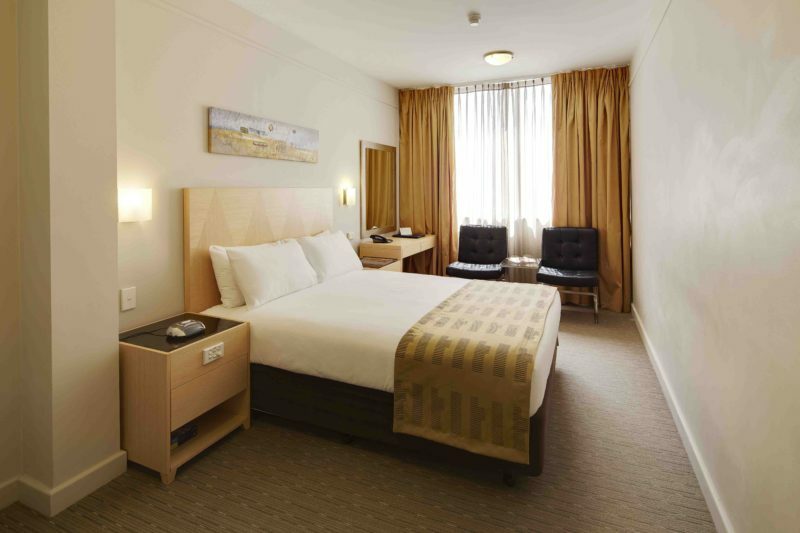 The Quality Hotel Ambassador Perth is conveniently located on Adelaide Terrace, Perth. 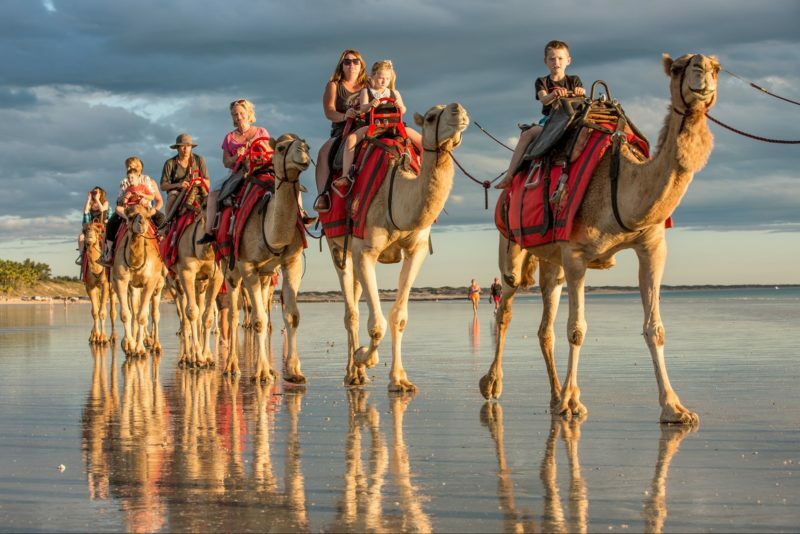 It is the perfect base to explore all that Perth has to offer. 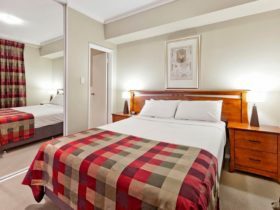 The hotel is centrally located to the central business district, shopping and entertainment precincts, and a short drive to the Domestic and International Airports, Crown Perth Casino, wineries and coastal areas. The hotel comprises 170 well-appointed guest rooms which range from Deluxe, Premium Deluxe and Corporate Rooms to Executive Suites. 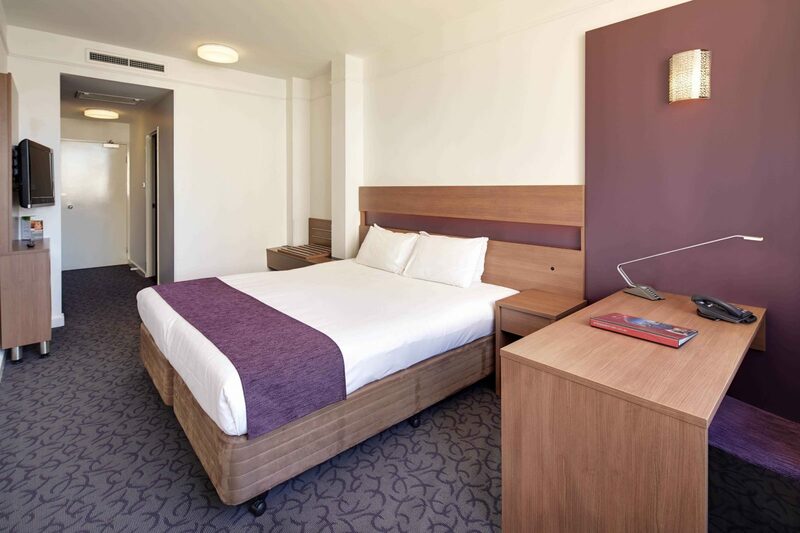 Hotel facilities include a 24-hour reception, free Wi-Fi internet access, a licensed restaurant and bar which is open for breakfast and dinner daily, tour desk, gymnasium and sauna, self-service laundry and dry cleaning valet service, meeting and function rooms and on-site car parking available at a great daily rate for in-house guests. The Quality Hotel Ambassador Perth is committed to providing responsive, consistent and friendly service to their guests. They invite you to experience the difference. Experience this room class ‘Premium Deluxe’ – casual sophistication with a contemporary, fresh edge. Crisp white linen, invitingly comfortable bed, quality amenities and the latest in-room entertainment. Rates are for two people. Maximum occupancy is two. Premium Deluxe Double has one zip king/queen bed or two singles. Room facilities include complimentary Wi-Fi internet, modern work desk and lamp, flat screen television with Foxtel (cable television) and movies-on-demand, luxe en suite with separate bath and shower, central air-conditioning/heating, iron and ironing board, hairdryer, mini-refrigerator, tea and coffee making facilities, STD/IDD telephone, clock radio and daily housekeeping service. All rooms are non-smoking. Baby cots and highchairs available by request. Sleeping up to two guests, this spacious and comfortable room consists of two single beds. 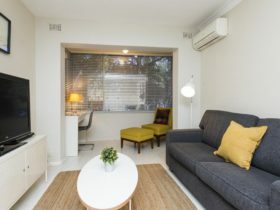 Facilities include free Wi-Fi internet access, flat screen television with Foxtel (cable television) and movies-on-demand, en suite with separate bath and shower, central air-conditioning/heating, iron and ironing board, hairdryer, mini-refrigerator, tea and coffee making facilities, STD/IDD telephone, clock radio and a daily housekeeping service. Rates are for two people. Maximum occupancy is two. Room size is a generous 34 square metres. All rooms are non-smoking. The Executive Suite can sleep up to two guests in this spacious and comfortable queen-size bedroom with separate lounge area. 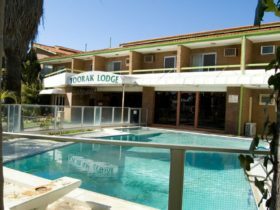 Facilities include include free Wi-Fi internet access, flat screen television with Foxtel (cable television) and movies-on-demand, en suite with separate bath and shower, central air-conditioning/heating, iron and ironing board, hairdryer, mini-refrigerator, tea and coffee making facilities, STD/IDD telephone, clock radio and a daily housekeeping service. Rates are for two people. Maximum occupancy is two. Room size is a generous 47 to 56 square metres. All rooms are non-smoking. Rates are for two people. Maximum occupancy is two. Premium Deluxe Twin has two twin beds. Sleeping up to two guests, this spacious and comfortable room consists of one queen-size bed. 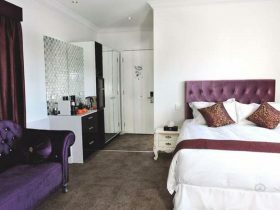 Sleeping up to two guests, this spacious and comfortable room consists of two single beds or one queen bed. Rates are for two people. Maximum occupancy is two. Room size is 28 square metres. All rooms are non-smoking.